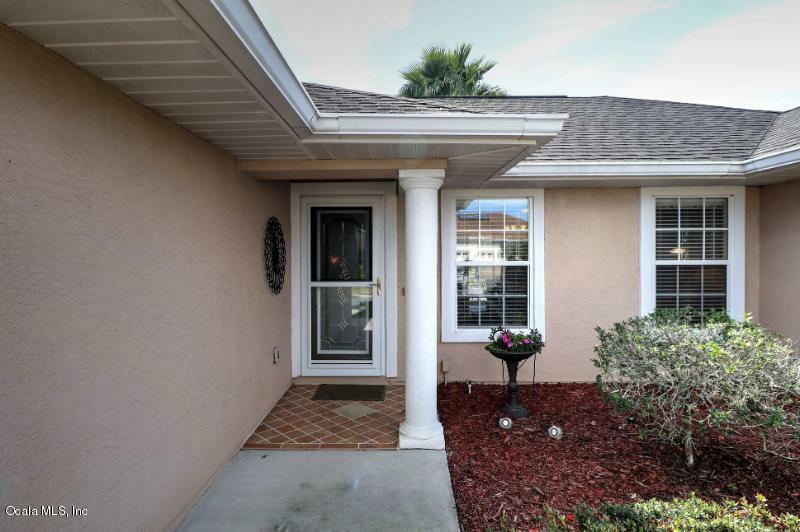 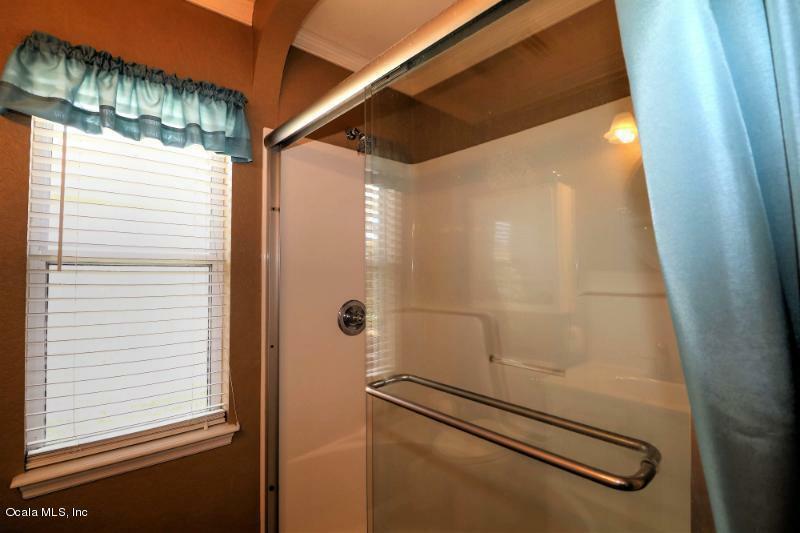 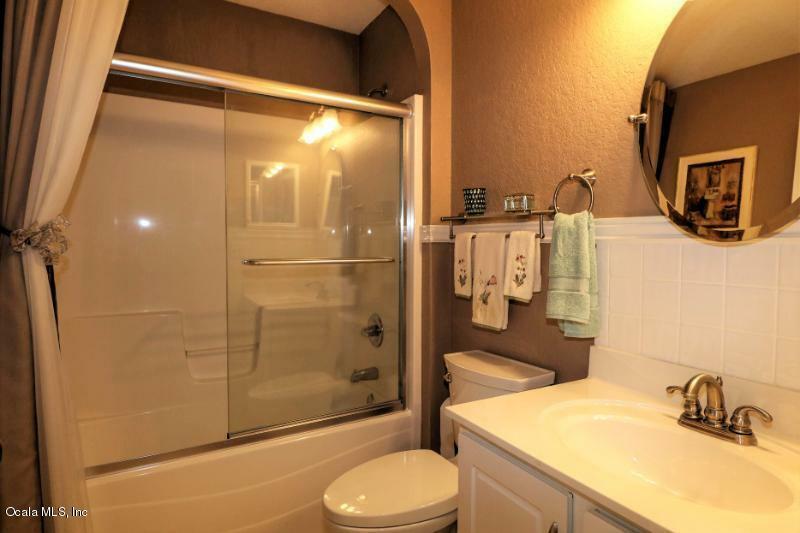 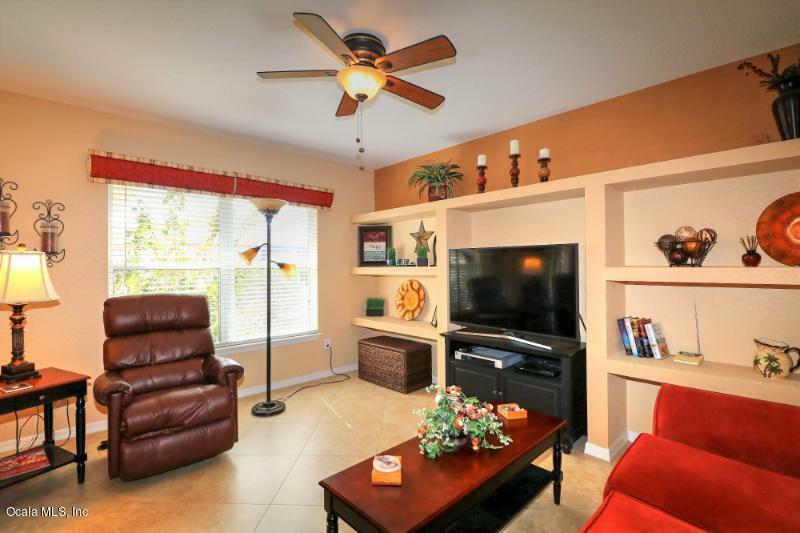 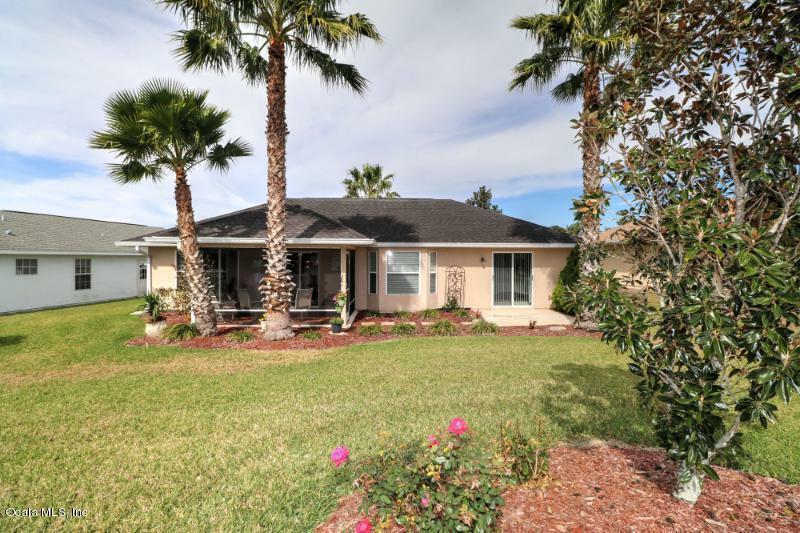 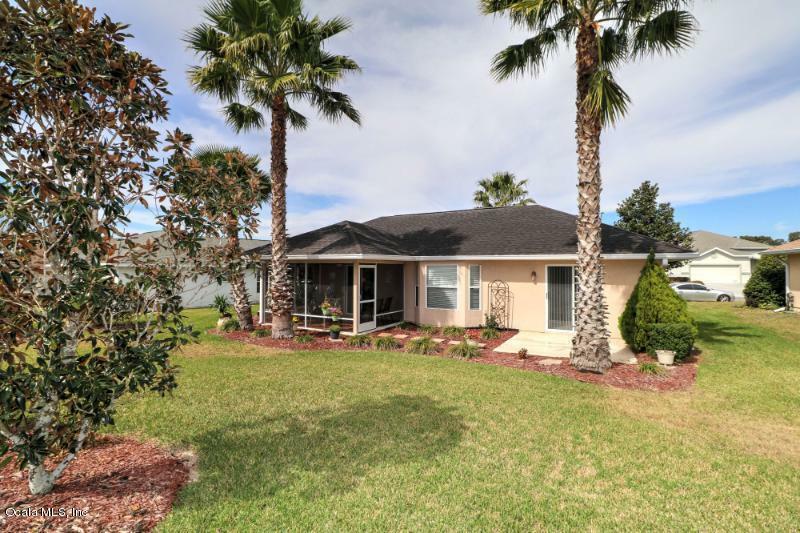 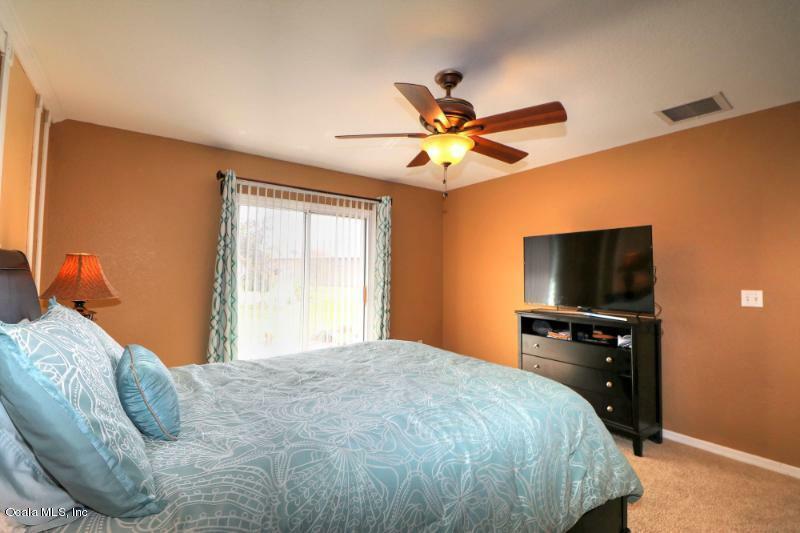 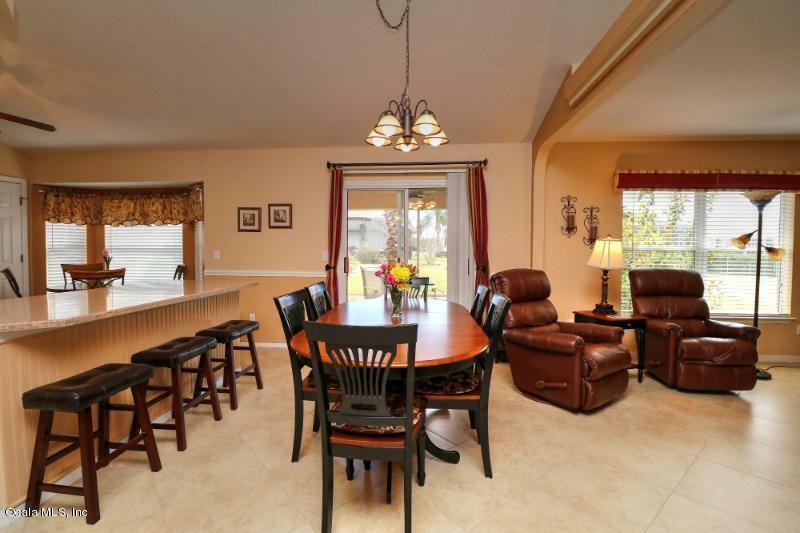 MUST SEE HOME ALL 20'' TILE NEUTRAL IN MAIN LIVING AREAS AND BATHS. 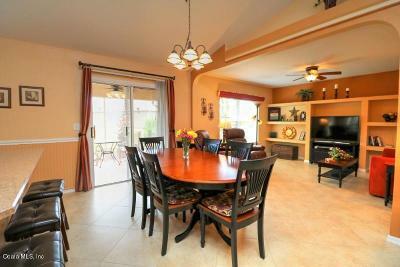 LARGE LIVING AREA ALL OPEN . 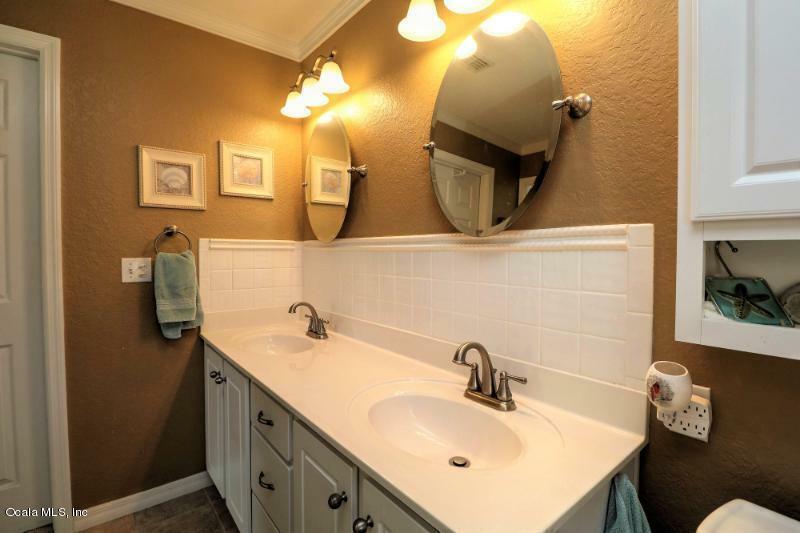 WAINSCOATING. WHITE CABINETS IN KITCHEN NEW FRIG AND DISHWASHER. 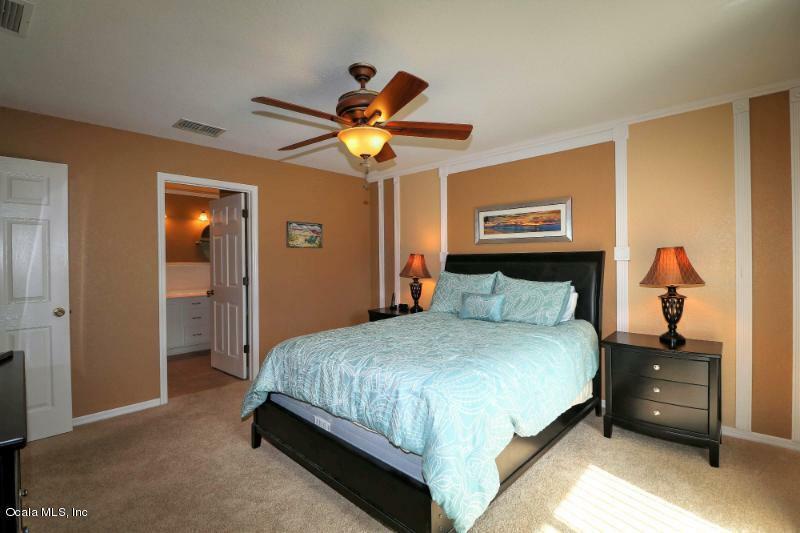 NEWER CARPET IN BEDROOMS. 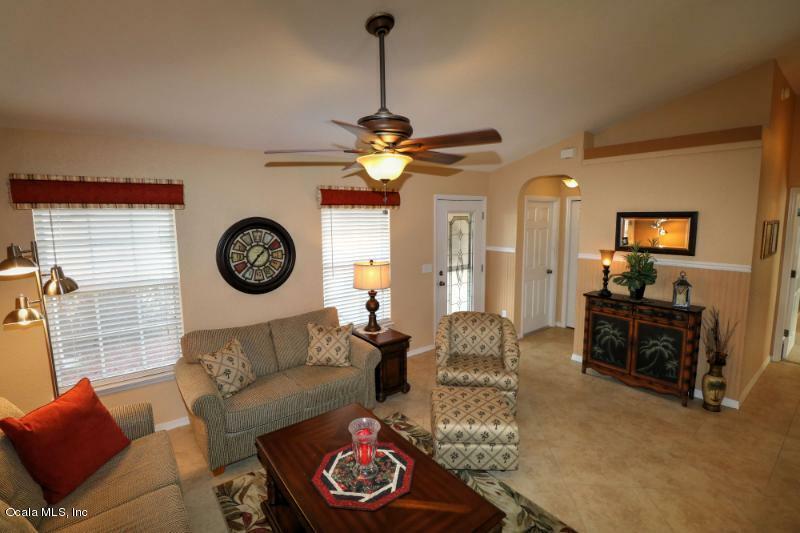 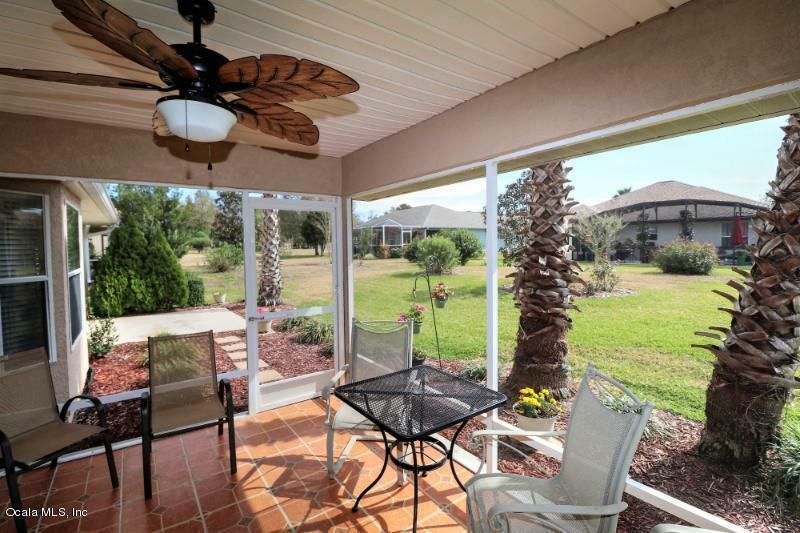 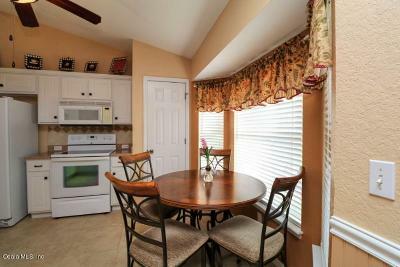 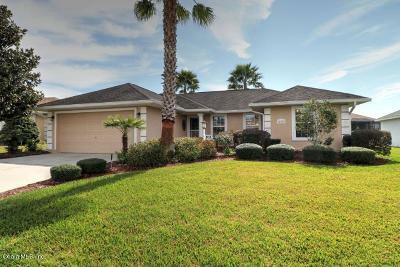 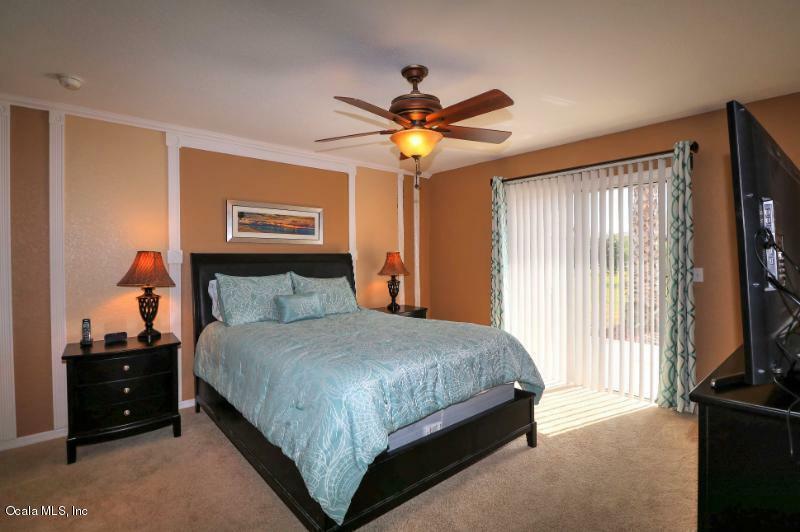 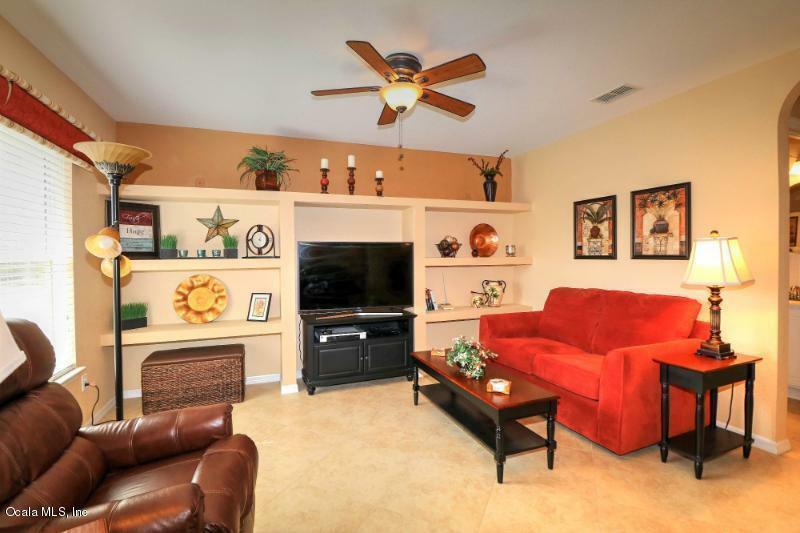 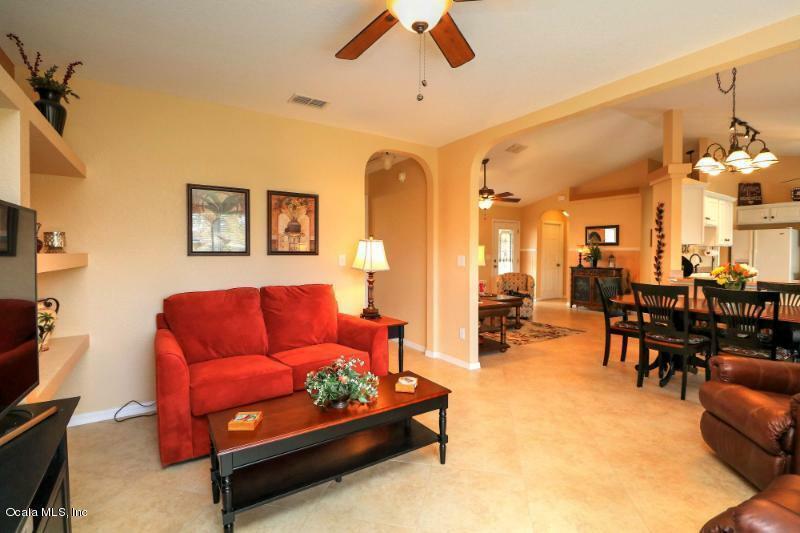 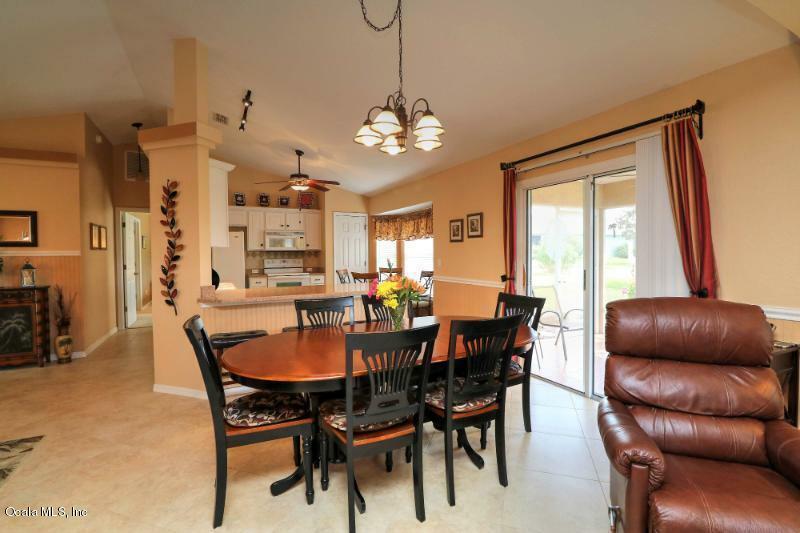 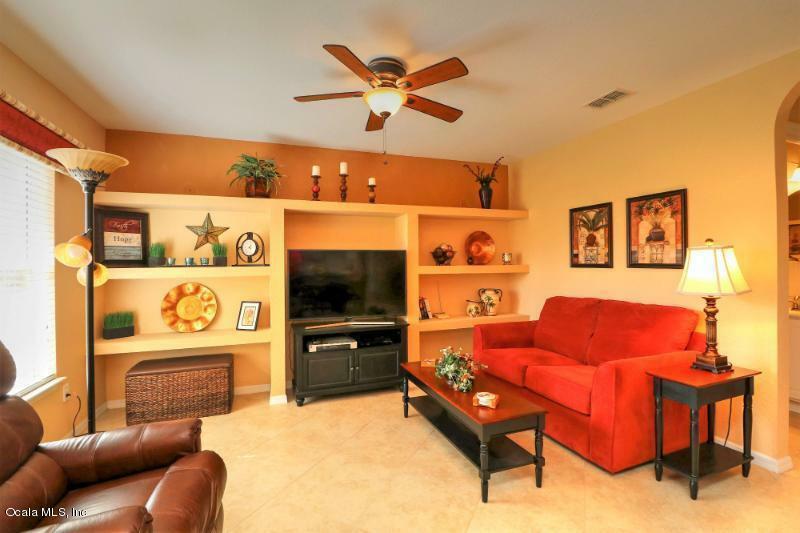 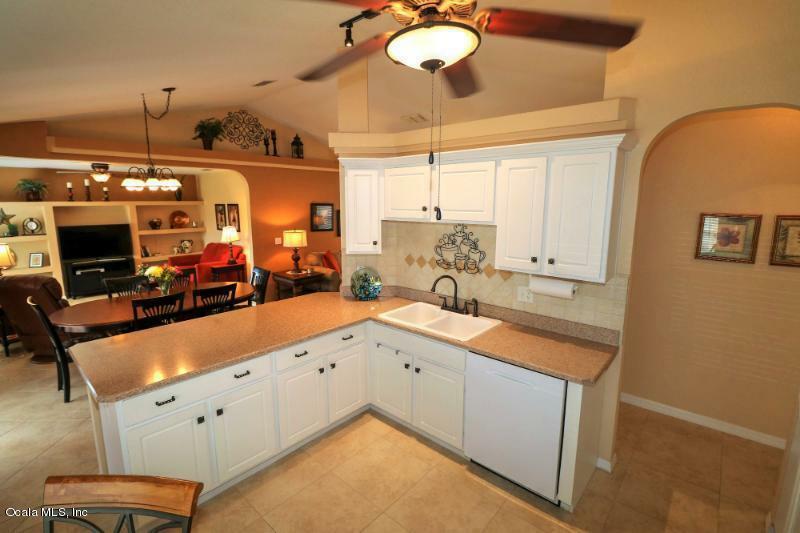 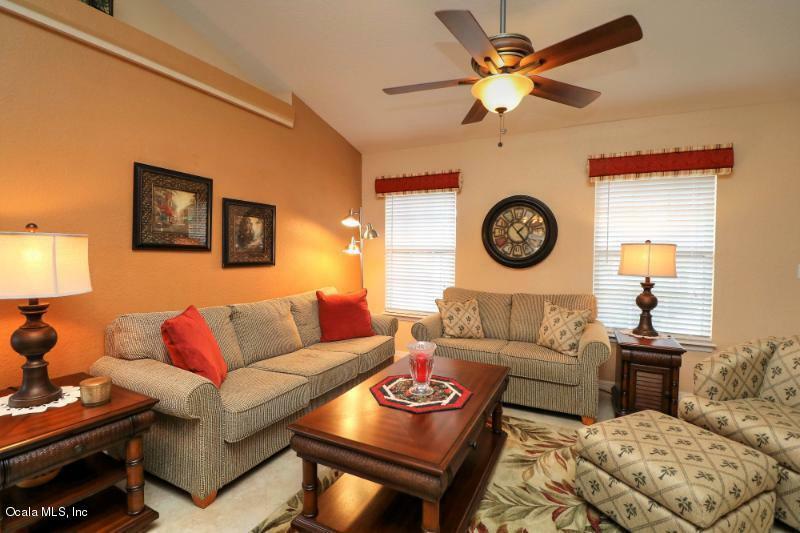 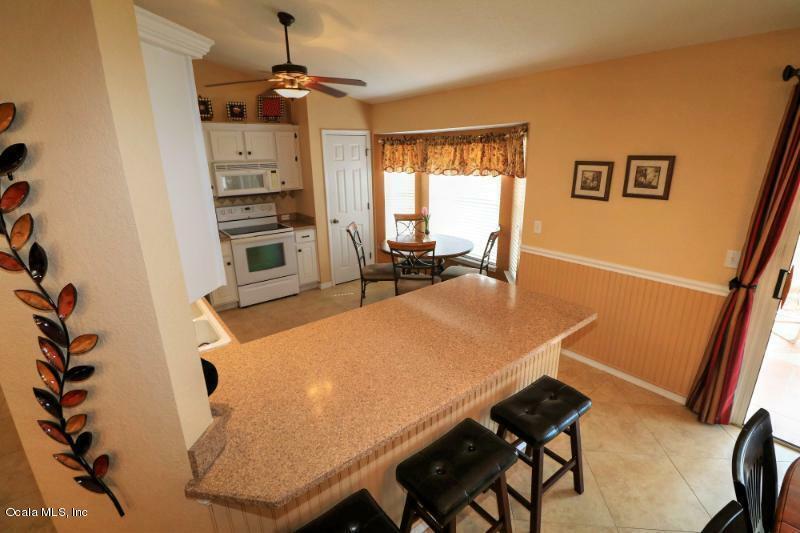 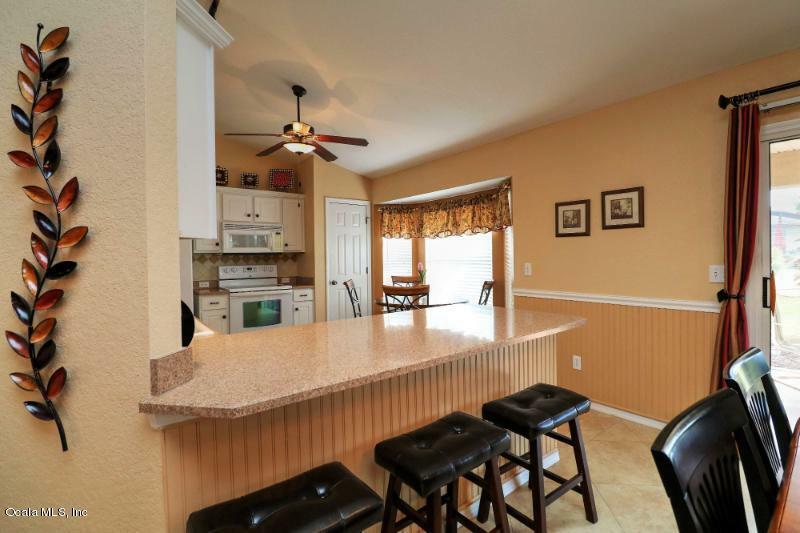 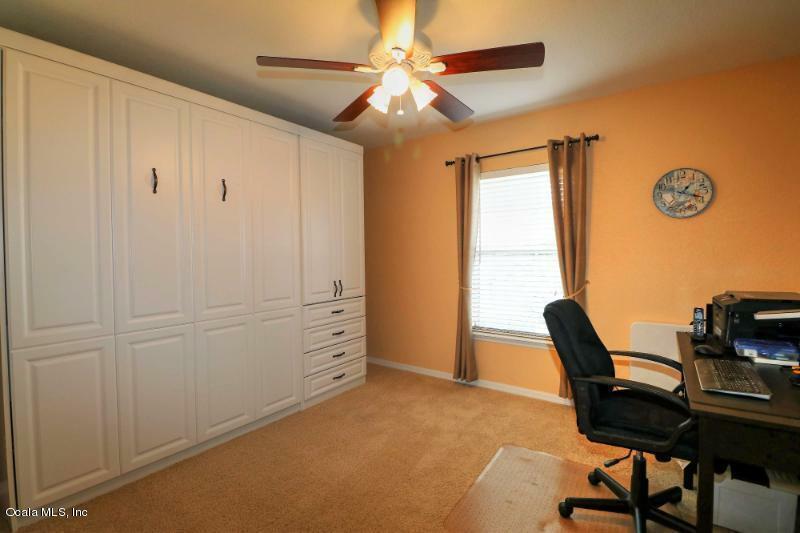 THIS HOUSE IS WELL TAKEN CARE OF, Stonecrest CC, an active 55+ community w/all the amenities! 27 holes of golf, 4 pools (2 heated), softball tennis, pickle ball, fitness center, state of the art community center w/many clubs & activities!.